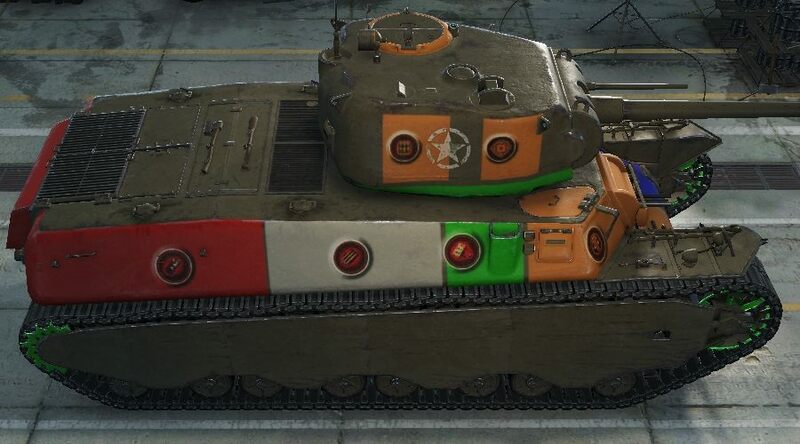 When playing higher tiered tanks I sure wish there was an option for another gun besides the 76MM. 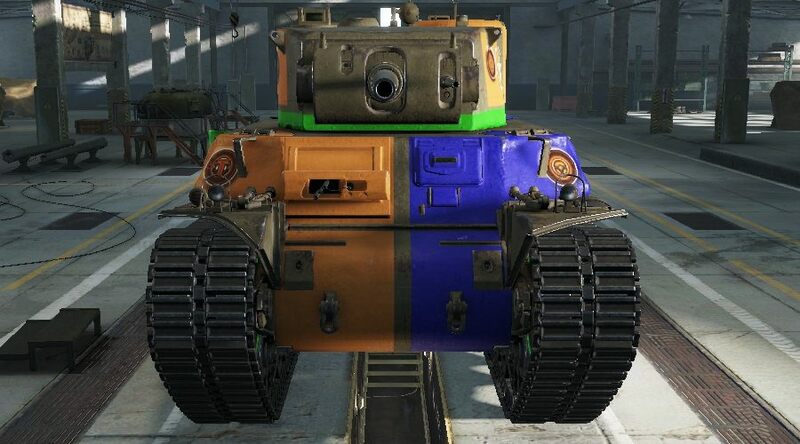 I think even a 75 howitzer would be better. The 76 is like throwing marshmallows against some armored tanks. I have shot an IS tank 5 or 6 times and every one bounced off or richocette. Hey it says that the second upgrade on the T1 Heavy is 16 rounds per min. 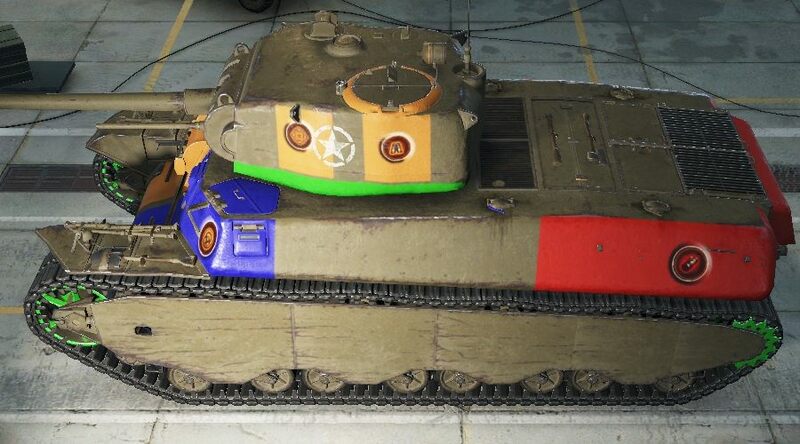 For me this is one of the best tier V in the game, because it have a nice acceleration and maneuverability, good armor and a cannon reasonably good. 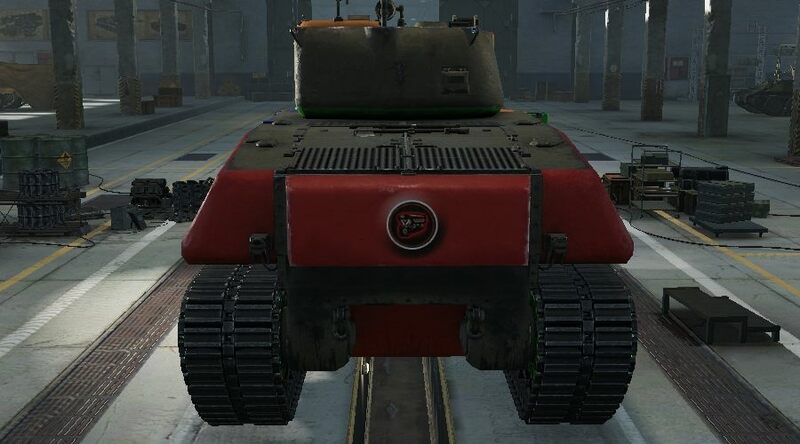 The T1 HT is really heavy(57tons) so you can do a nice damage ramming other tanks(you can kill a Pz.Kpfw. III/IV at full speed and HP).